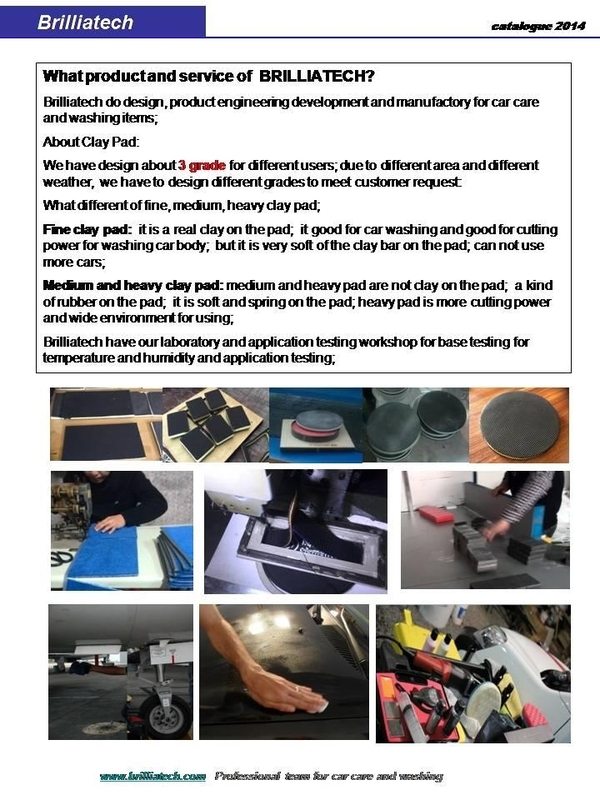 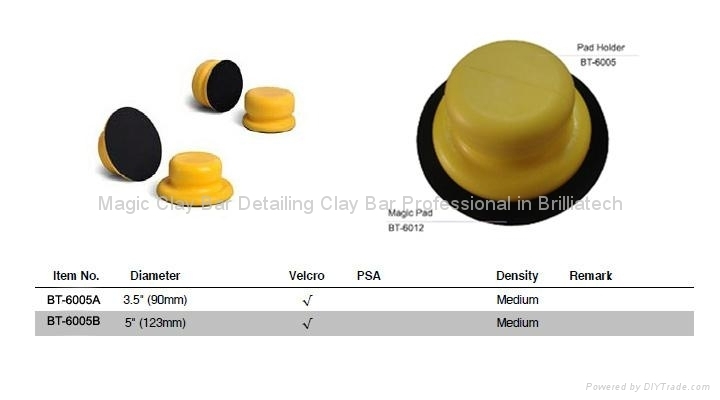 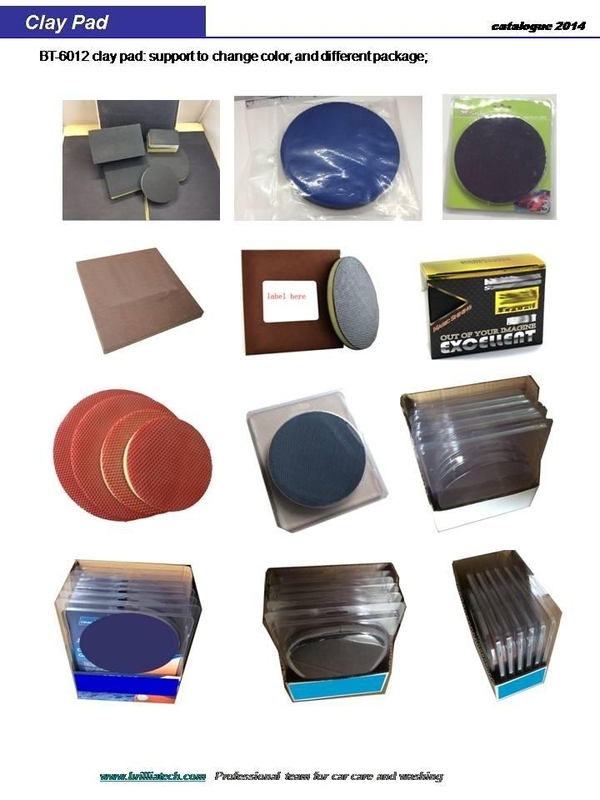 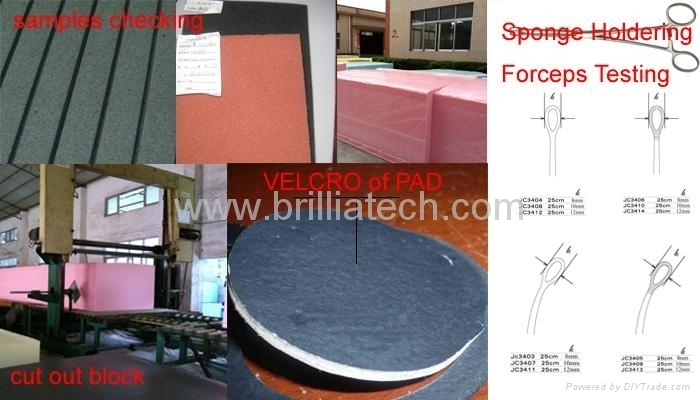 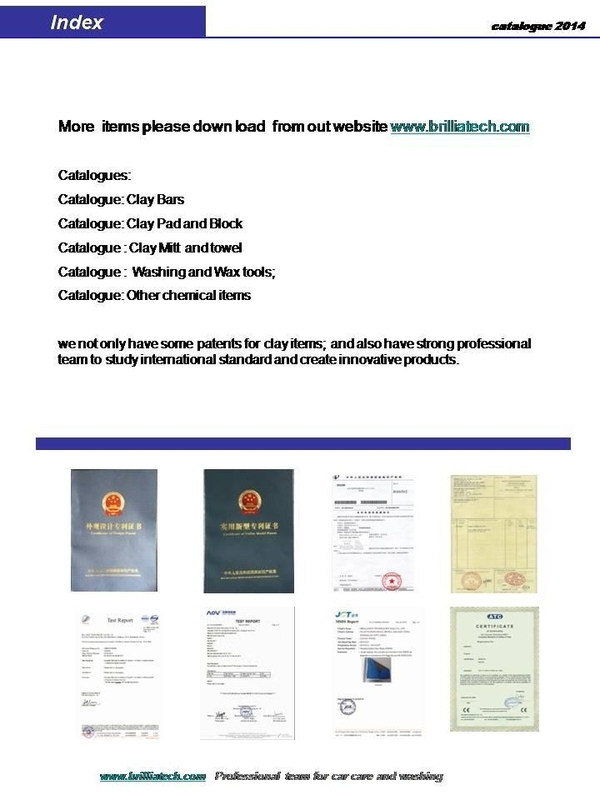 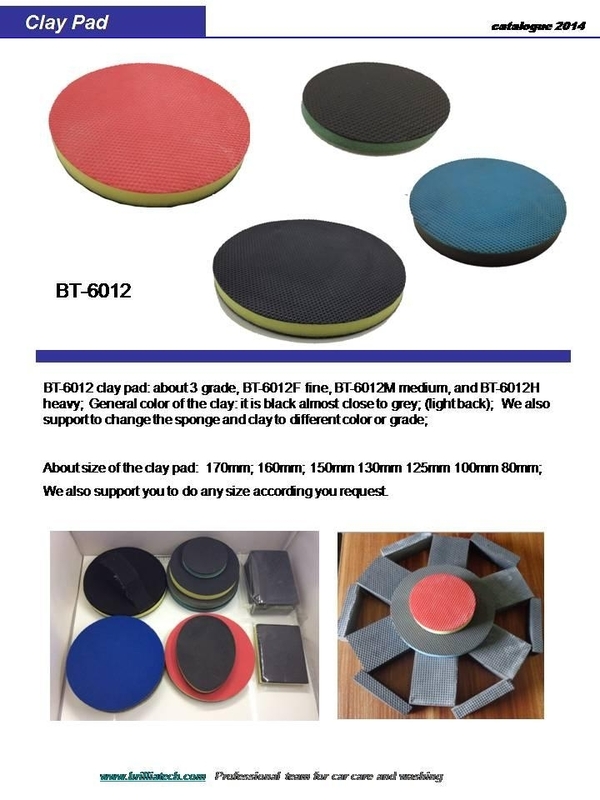 BT-6012 magic pad can use by hand also use for machine to polisher. 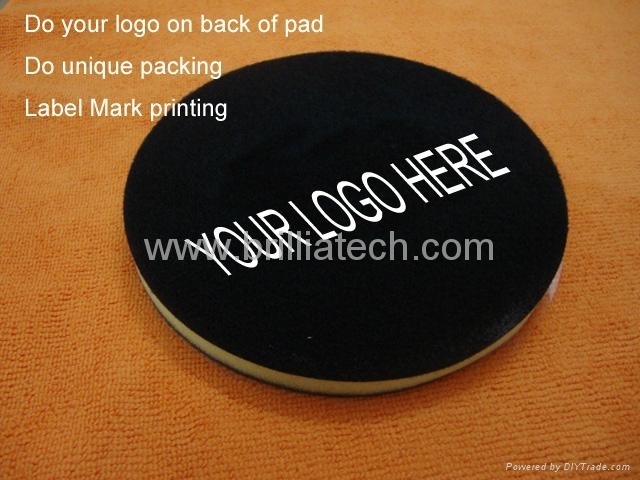 Support your design label printing (one color free). 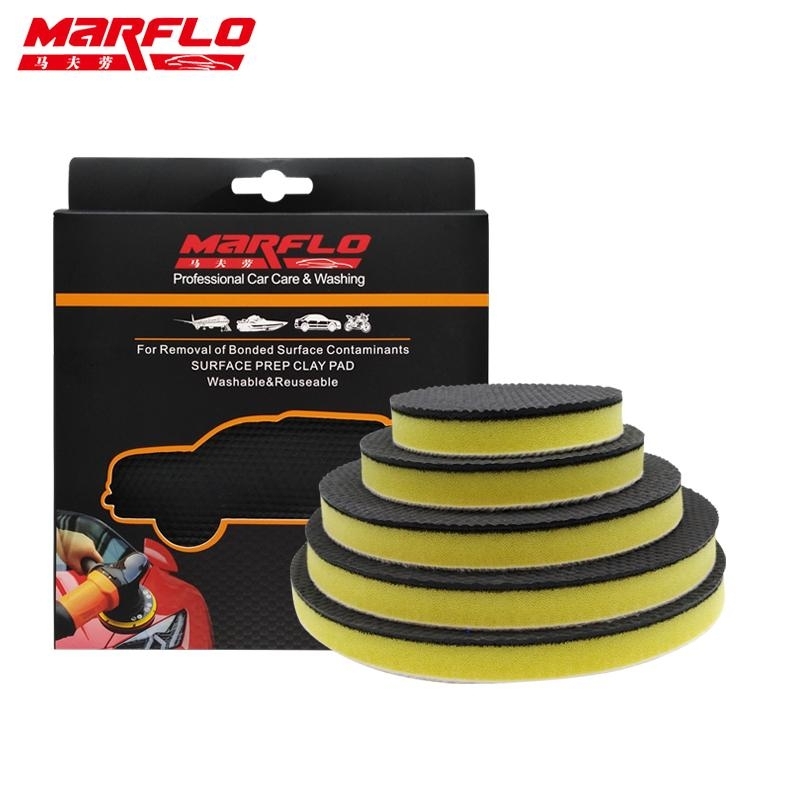 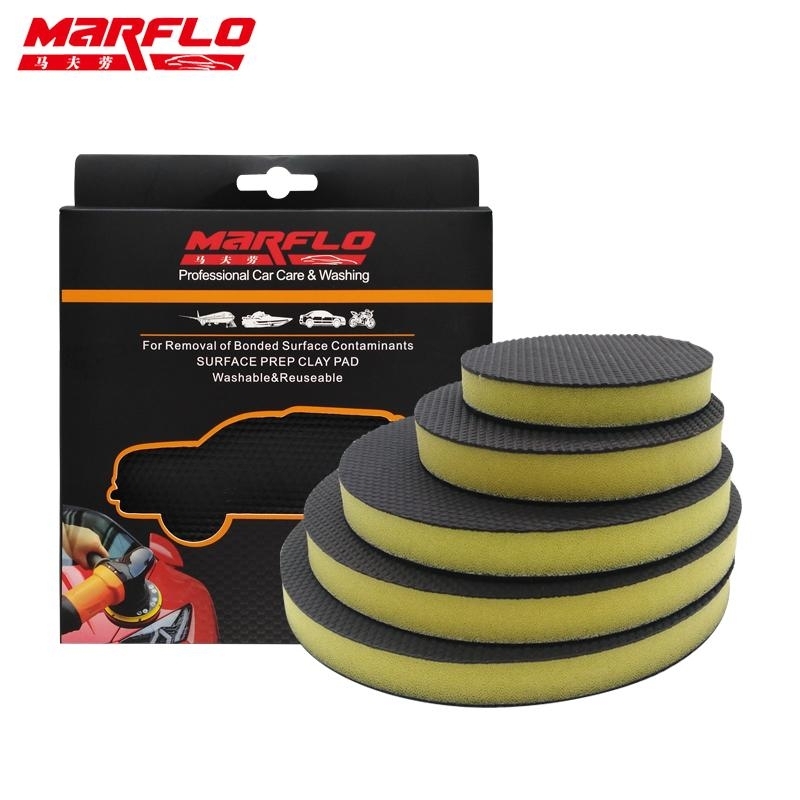 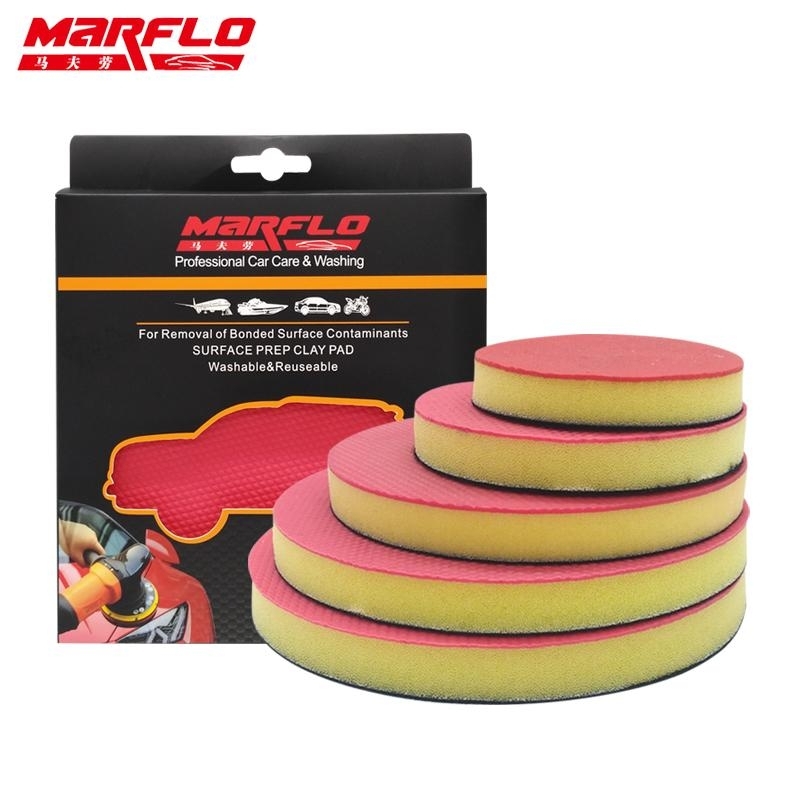 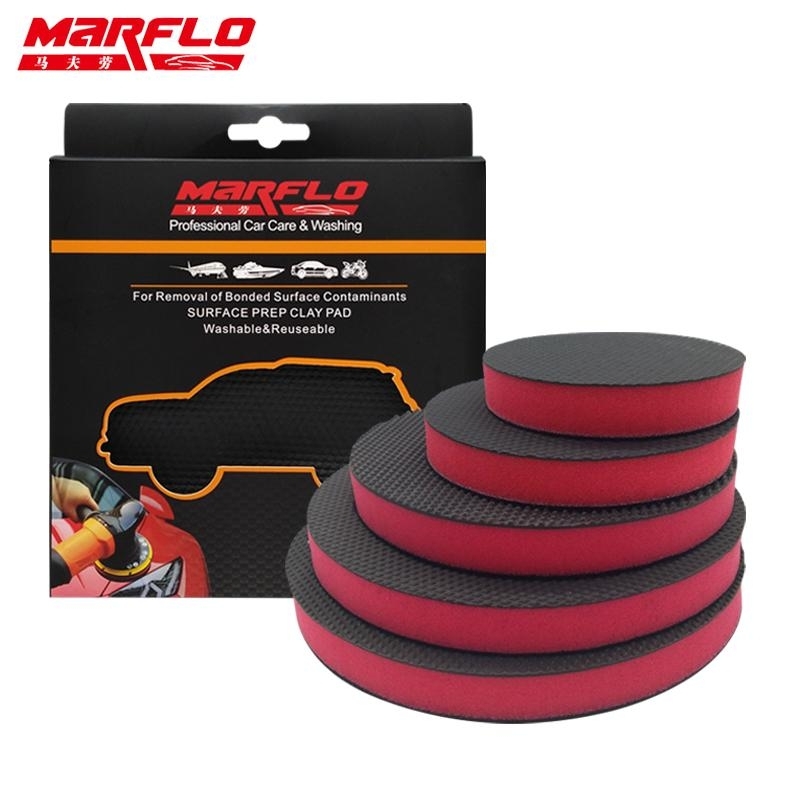 How to control the sponge in High Quality?